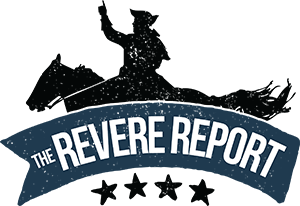 Revere Report - Resist tyranny. Right here. Ride now. Sign up for our free newsletter, become an insider, and we'll make sure to keep you in the loop.